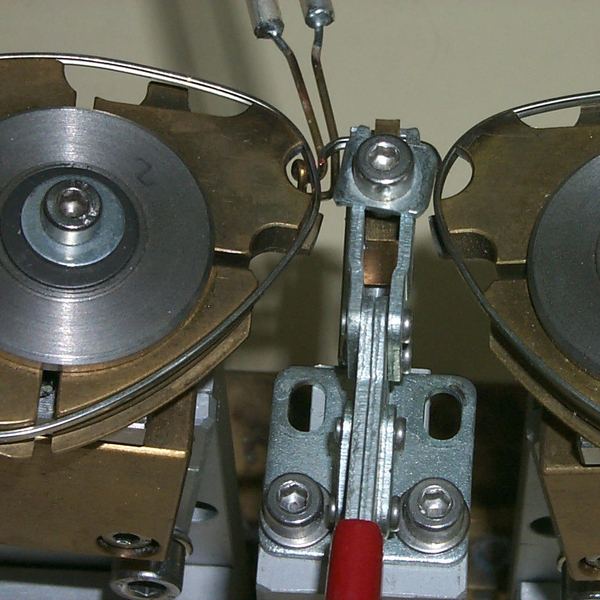 The entirely solid state devices, diversify on the bases of the working frequencies in series 1800, 900, 200, 50 and SA; they show very high efficiency (greater than 95%), thanks to up-to date electronic technology and the use of advanced components, besides the easy adjustment to different dimensions heating coils. 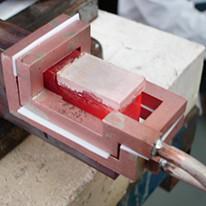 Small-scale welding of copper, steel, stainless steel and brass objects. 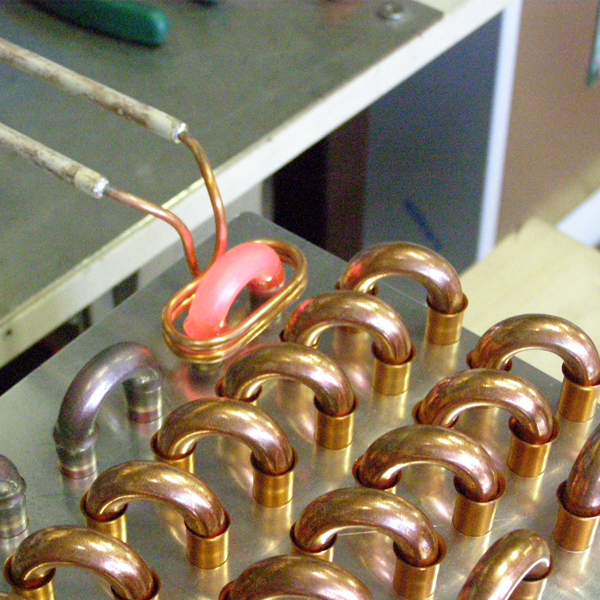 Examples: spectacles, thermostats, collectors, small tools. 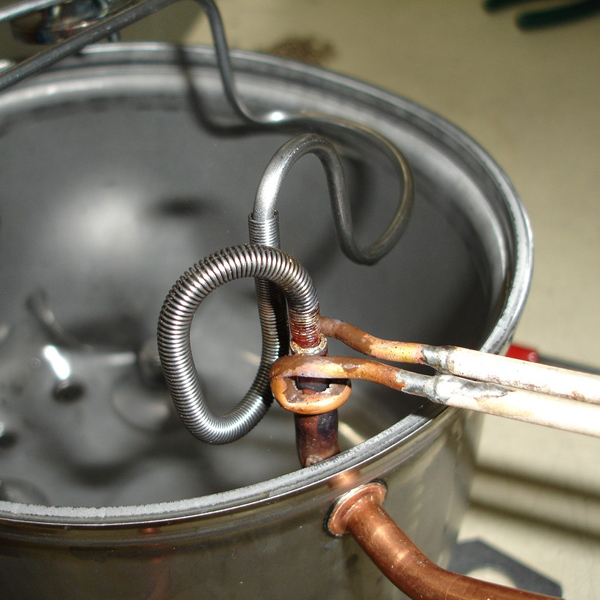 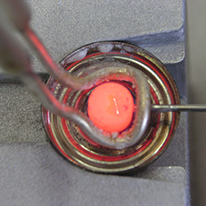 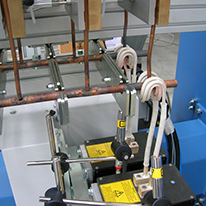 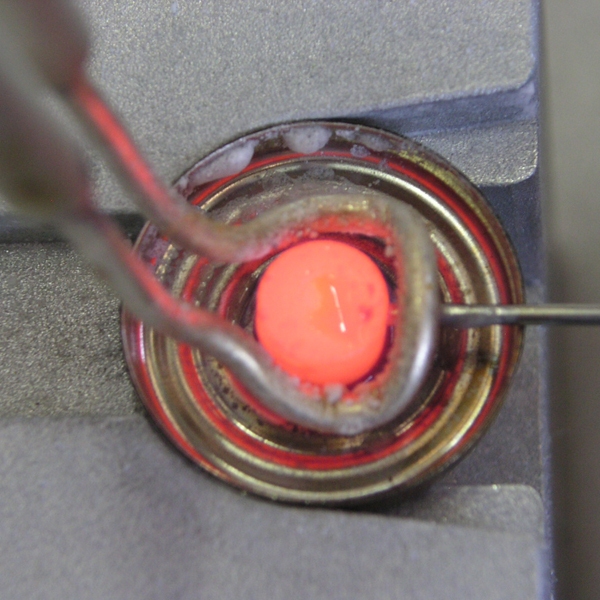 Rapid, localized heating for quick, clean brazing. Examples: copper or steel collectors, electrical contacts. 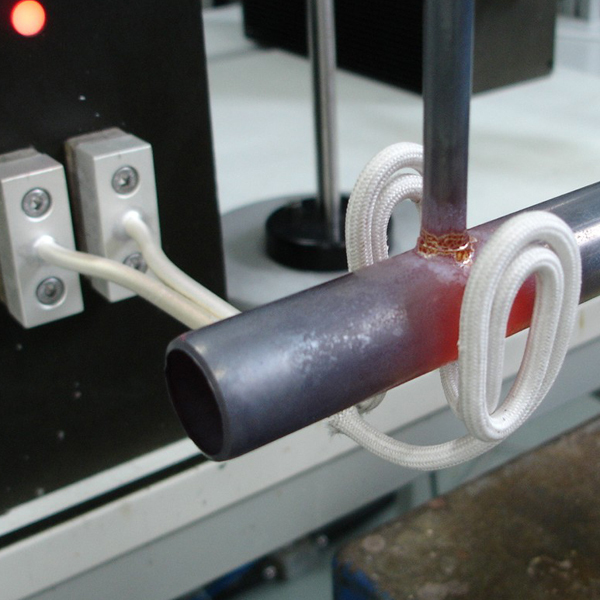 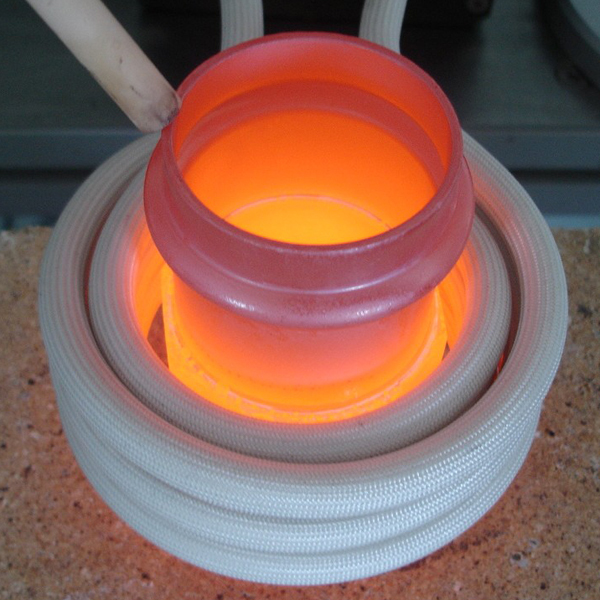 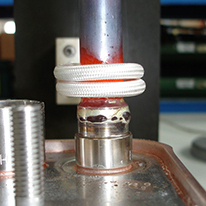 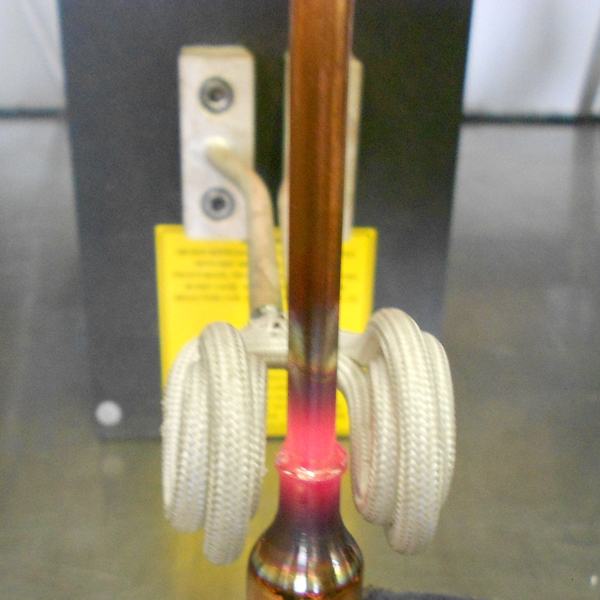 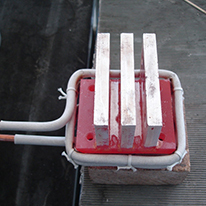 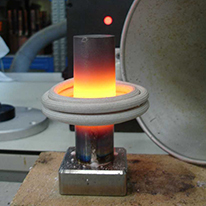 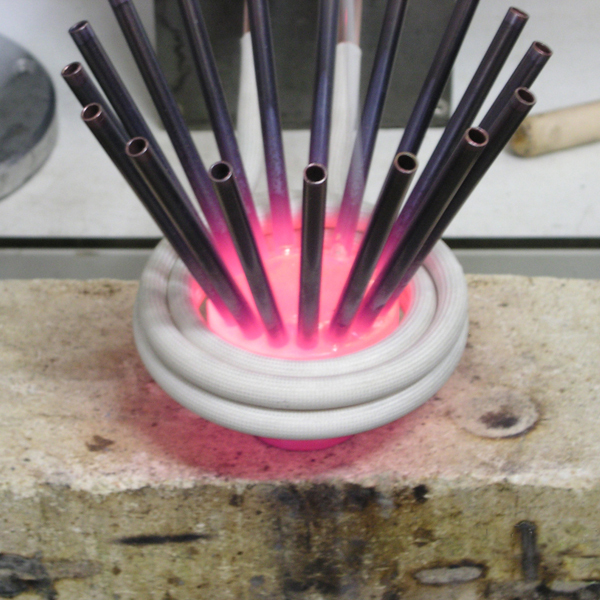 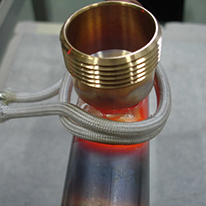 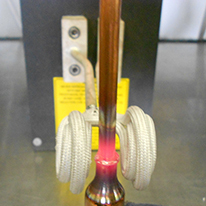 Extended heating with the possibility of welding several elements simultaneously. 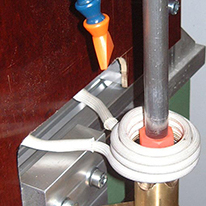 Examples: electrical contacts, hard-metal tools.